June 24, 2013 – River Mangrove Are The Life Of Climate.IS. Japan has the highest top of Mount phujike as World Heritage of the United Nations Educational, Scientific and Cultural Organization (UNESCO). UNESCO has recognized as a sleeping volcano Mount phujike Natural Heritage site. 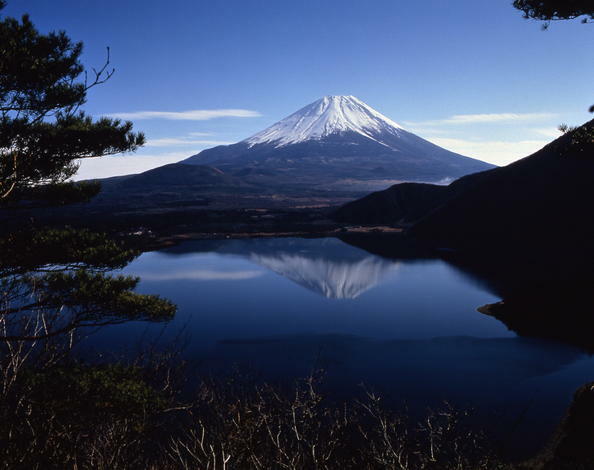 Tokyo: south – west side of the volcano, located 100 km away from the famous asleep. Today, 300 years before the last of the bhenechila sleep. 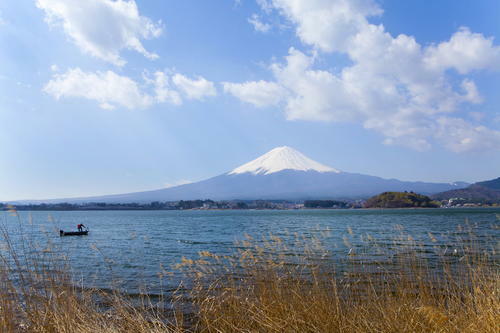 Mount Fuji in Japan during the 11th World Heritage. The World Heritage in Japan and 01 in Mount phujike iuneskoke request for the announcement. In terms of the World Heritage site declared by UNESCO phujike mount.